The development of the Chinese middle class has allowed its individuals to consume differently and gain self-confidence. This increase in confidence is necessary in the market as it directly correlates the growth of total market consumption. As the market changed, the marketing strategy of your brand also needs to be adapted. The financial crisis experienced in the country has made emerging consumer habits that are still difficult these days as a marketer, has erased. Indeed, hair care in our western countries are products steadily and recurrently used by Western consumers. Hair care has always been an item of Western consumer spending. 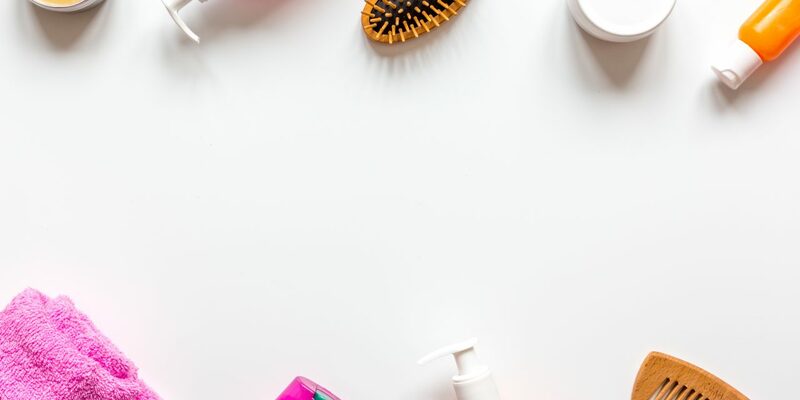 However, this was not the case in China, where hair products (post-shampoo, hair masks, lacquers) were often perceived as a secondary and unnecessary need for the needs of individuals. Consumption behavior of the sector. The market for hair care has increased exponentially in recent years. Several factors justify this growth. 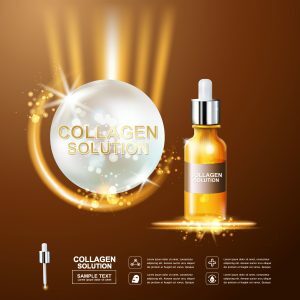 The market has undergone a restructuring in terms of demand and consumption behavior, which has increased the frequency of purchasing this product segment and sophisticated its environment in terms of targeting, packaging, positioning, expectations. We can find in the market of hair care several segments, shampoos, conditioners and masks, hair products (lacquers, gel, hair wax …), colorations, multifunction products and hair treatments. The two growth segments are shampoos and conditioners, which are also two categories of products saturated by increased competition from local and international brands dominated by these brands. In China, the market is seeing a general price decrease. The leading players in the market are Procter & Gamble, Unilever, Avon, Kao, L’Oréal and Henkel. The brands most purchased by consumers are Pantene, Rejoice and Head & Shoulders. Consumer adoption of products and the influence of consumer trends are important factors in market dynamics and growth as they contribute to anticipating these trends and to understanding the influence they can have on Behavior and consumer purchase decisions. 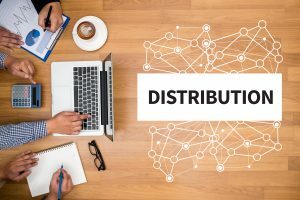 Market demand varies greatly according to the age bracket, so brands have the opportunity here to target different consumer targets according to their age in order to offer products that are consistent with their expectations. The aging of the population is a key factor in the sale of colorations, while the styling segment is growing thanks to the target of young consumers. Young consumers now take more time for their beauty ritual and are looking for effective products for their hair care. A tendency to worship hair treatment is expected in the years to come. This change in mentality on the market also foresees the development of natural products. Consumers are also no longer aware of the components that can be found in products. This natural trend combined with the development of capillary routine, allows a renewed activity of the market by the sale of product with natural ingredients. In addition, international brands are particularly attractive to consumers because they convey an image of quality, safety and efficiency in China. It is also worth noting the evolution of the beauty and hair care segment for Men, which is another growth vector segment in the market. The segment remains very small in terms of sales at the moment, however, Chinese men are taking more and more care of their appearance which contributes to the development of products dedicated to their needs. The market to continue its growth needs to restore added value to its products. For this, innovation and packaging design are two factors greatly influencing the buying process of consumers since the Chinese are looking for additional value in their product. The packaging design allows the differentiation of brands in linear, in a highly competitive market. In a marketplace constantly looking for sales and innovation arguments it is important to play on the content and container. Developing new gestures, new shapes, sizes and design will allow you as a brand to develop and communicate your communication. Hair care is distributed across supermarkets and hypermarkets, department stores, specialty stores and the internet. Almost one-third of the sector’s sales are made via the physical channel. The preferred distribution channel of the sector remains mostly physical stores. 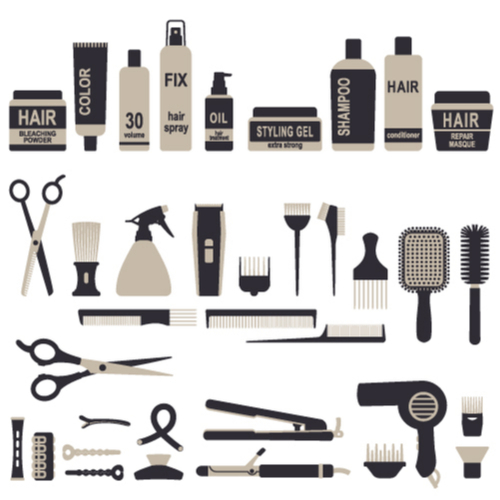 Consumers tend to go into stores to buy their hair products because viewing packaging is of fundamental importance. Indeed, packaging plays an important role in purchasing thanks to its design, its shape, its colors and thanks in particular to the product presentation that can be found on it. This presentation of the product and the effects it brings to consumers influences the purchase in store. E-commerce is a channel of distribution that is led to progress over time as it encounters a certain craze among Chinese people. Several factors justify the rise of digital and online commerce. At first, the emergence of the Chinese middle class and its purchasing power led to the development of Internet sales. The growing development of smartphones and digital have made it possible to bring out new buyers. Chinese consumers are known for their anticipation in their purchasing acts. Upstream of any purchase, the research on the product, its satisfaction, its price are elements wanted by the individuals. The Internet greatly contributes to the development of their need and facilitates their purchasing process. According to Mordorintelligence, social media will play an important role in branding brands. Chinese society is made in such a way that individuals truly trust each other. Recommendations, demonstrations, opinions, advice influence purchasing behavior and allow to convey a positive image or not of a product to the public opinion via blogs, forums, social networks etc. The market for hair care is an attractive market for foreign brands wishing to develop their activities in the country. For this, the digital channel seems the most suitable and easiest format for undertaking a first commercialization. However, it is important to understand this universe that is totally different from our Western countries. 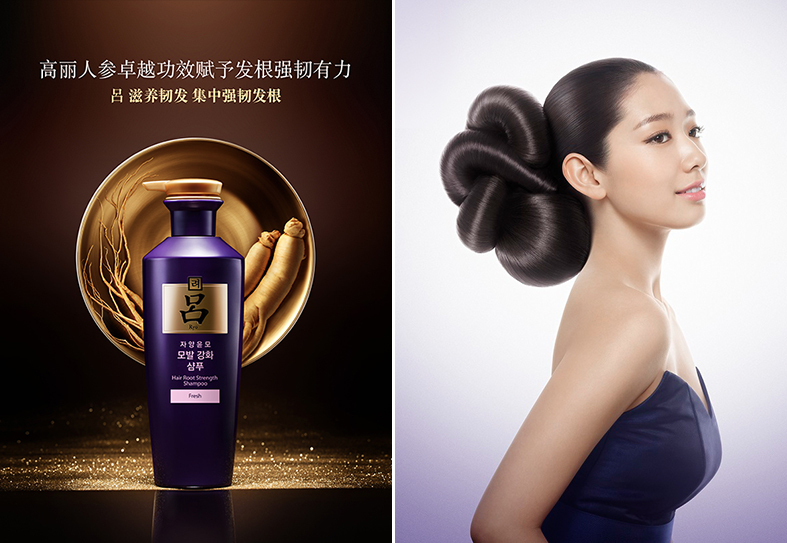 How to market its brand of hair care in China? 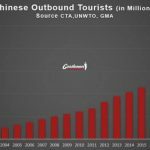 Visibility and reputation are key elements for the development of your business in China. As said before, the Chinese realize many researches on the internet before buying what they need. Having a website will improve your visibility. 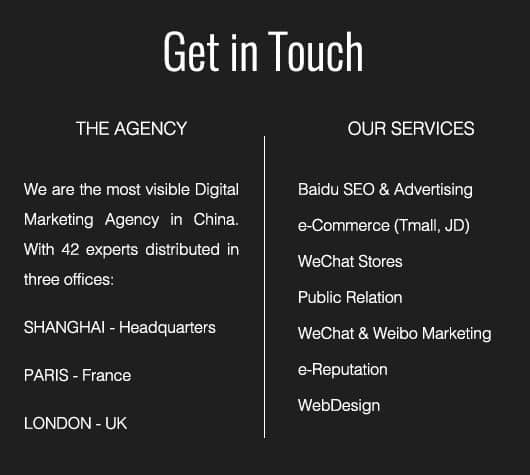 For this, your site must be optimized in Mandarin and hosted in China for better referencing on Baidu (Google Chinese). Indeed, this leading search engine in the country, tends not to reference sites that are hosted in other countries and / or other languages. It is important also in your site to offer content relevant to the consumer such as information and product advice, price, stories and business philosophy etc. Chinese individuals do not like wasting their time faster they will find the necessary information to their come to the site best satisfaction there will be. You can also offer a responsive experience of your website, that means a version of your site that adapts to all electronic devices and to any size of screen. Following the creation of your website it will make you promote it. And for that, nothing better than to improve your SEO on the Chinese search engines, thanks to searches by keywords or backlinks that will bring you back in the rankings of search results. Pay Per Click is the strategy most used by companies. 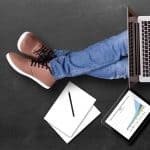 However, SEO represents a long-term investment for brands that requires quality and relevant content to enhance its reputation and online presence. The easiest and most effective way for foreign brands to sell in China is to go through cross-border sales platform. In this market, you will find three major players. 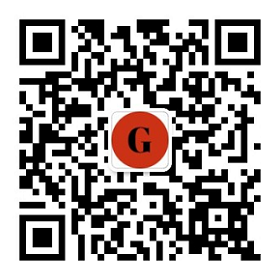 Tmall Global, JD Worldwide and WeChat Store. Sell ​​sut JD or Tmall represents an investment on the part of brands but they are a guarantee of quality and confidence for the Chinese consumers because very few counterfeit products are marketed on these platforms. 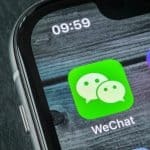 In the Chinese market, you will find a large number of social networks, however, the most used of them is WeChat, which alone represents an ecosystem that integrates many possibilities for individuals and brands. Having an official account on the platform will be a vector of promotion for your brand. Using influencers to promote your brand will allow you to reach a broad consumer target. 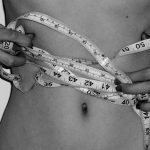 Indeed, these influencers have the particularity of influencing many individuals who find themselves in these influencers. These opinion leaders have an interesting mass of followers to engage potential clients. To achieve this, the realization of a partnership with some of them will allow you to make your brand more attractive to Chinese people. The goal is to create positive buzz and word of mouth. NextHow to Market your Toy Brand in the Chinese Market?